A truly inspired summer treat for families, Kids Week makes West End hits available to youngsters for free - as long as an adult pays the full price. For the whole of August, a child aged between 5 and 16 can go to any of the 43 participating shows for free and they get some top shows taking part. The line up always includes some top shows like School of Rock, Disney's Aladdin, Wicked, The Lion King, Mamma Mia! and more. There are options for under-fives with a programme of shows and activities specifically for the very young. 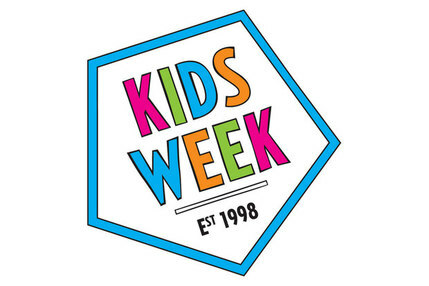 Tickets for Kids Week go on sale in June and adults can also buy up to two extra children's tickets at half price while paying no booking fees. Bargain! What are the best dining options near Kids Week London? Kids Week gyms, sporting activities, health & beauty and fitness. The best pubs near London Kids Week. Kids Week clubs, bars, cabaret nights, casinos and interesting nightlife. Where to have your meeting, conference, exhibition, private dining or training course near Kids Week. From cheap budget accommodation to luxury 5 star hotels see our special offers for The West End hotels, including Thistle Trafalgar Square, The Royal Trafalgar from 77% off.